Join us for this very special Trunk Show! Featuring the Fall 2019 Collection from Essense of Australia - these gowns won't be available again until they arrive in stores in September of 2019. Be among the very first to try on these gowns and possibly be the first to wear one on your wedding day! We will be joined by an Essense of Australia stylist who will assist you in finding your dream gown. 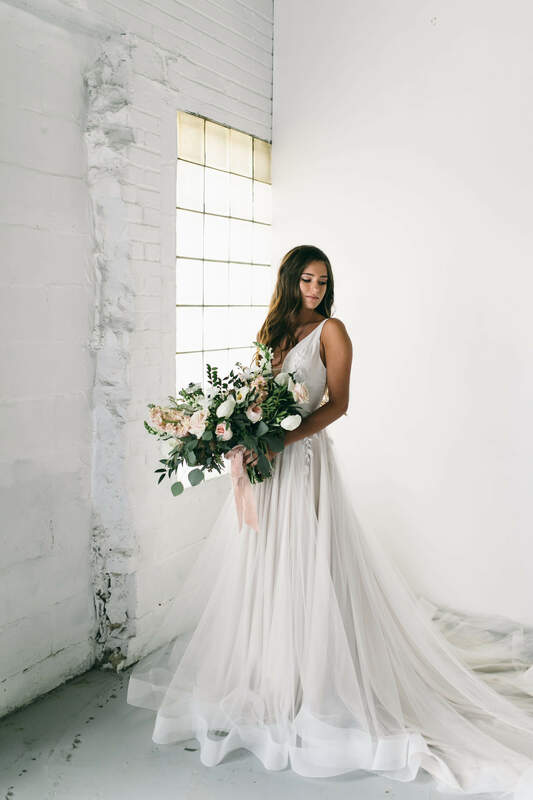 10% off any Essense of Australia gown order! By appointment only - spaces are limited.